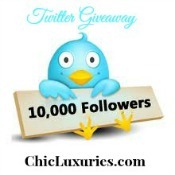 CHIC LUXURIES: Gourmet Goodies, Gadgets, and a Giveaway! 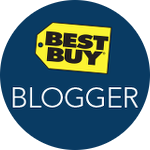 Gourmet Goodies, Gadgets, and a Giveaway! Welcome to our latest edition of Gourmet Goodies, Gadgets and a Giveaway where you'll find an assortment of healthy snacks, fantastic beverages, gluten-free wraps, cool gourmet gadgets and a delicious pasta sauce. After making your shopping list from the featured websites, be sure to return here and enter to win the prize of your choice from our gift closet, details below. Planning a Labor Day BBQ? 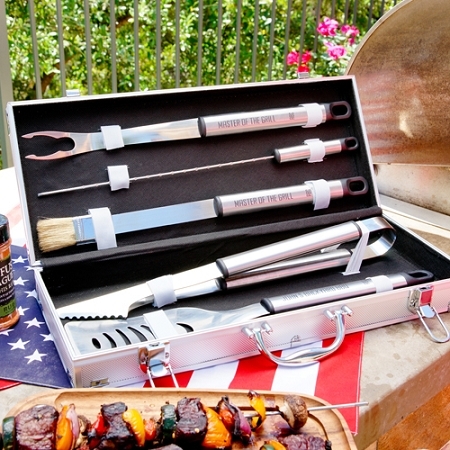 The Grill Master in your life will love this Stainless Steel Personalized Grill Tool Set from Texas Irons. The set includes tongs, steak fork, basting brush, 4 steel skewers and a personalized spatula. An aluminum carrying case, personalized with up to three letters of your choice, provides handy storage and makes a beautiful presentation. $59.95 at texasirons.com. Put those tools to good use with Lobel's Everyday Favorites Sausage Grilling Pack. This is a sausage-lovers dream assortment which includes one-pound each of fully-cooked Andouille, Knackwurst, Kielbasa, and Chicken Supremo Italian Sausage. All you have to do at the family barbeque is turn on the grill, heat, and enjoy! 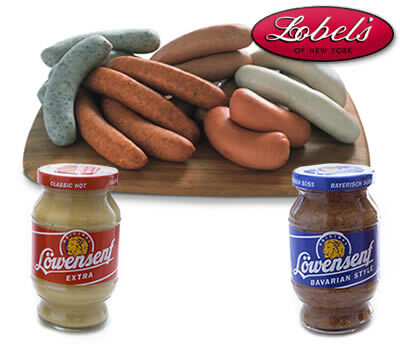 The grilling pack also includes Lowensenf Bavarian Style and Classic Hot Mustards. $79.98 lobels.com. 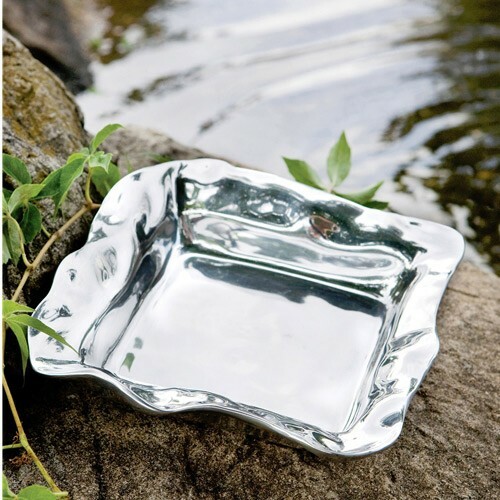 Beatriz Ball fine metalware is too pretty to keep hidden away for a special occasion. Every day is a special occasion! The Not Just For Napkins Boxes are available in several chic styles, this is the Vento. Use it to hold cocktail napkins, keys, note paper, remotes, potpourri...the options are endless. Included are 6 hand-stitched linen coasters. The boxes pair perfectly with the Not Just For Napkins Weights which keep napkins from blowing away outdoors. The boxes with linen coasters retail for $59, the weights are $17 at beatrizball.com. 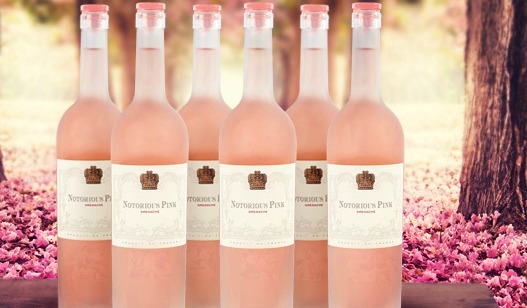 Notorious Pink Rose 2013 is imported from France and made from 100% grenache grapes. The beautiful pink rose is refreshing with a juicy citrus berry flavor perfect for an outdoor party. SRP: $19.99. A store locator is available at notoriouspinkrose.com. 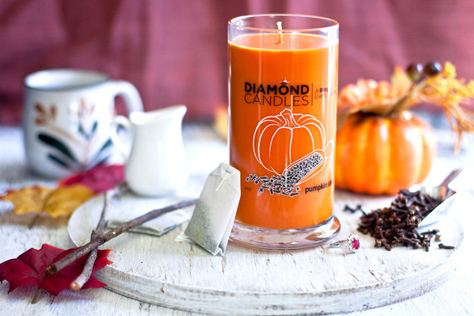 For those who can't wait for the crisp autumn days and the cozy scents of the season, you will adore this Pumpkin Chai Ring Candle from Diamond Candles. Roasted pumpkin mingled with warm chai spices will fill your home with a delightful scent and you will enjoy discovering the surprise ring hidden inside! $24.95 at diamondcandles.com. No time for a cup of coffee before dashing out the door? 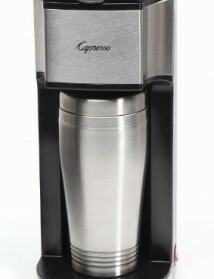 Take it to go in the Capresso On-the-Go Personal Coffee Maker. Stainless steel housing with removable permanent filter. A cup of your favorite java made from ground coffee or pods is ready in less than 4 minutes. The coffee drips directly into a 16-oz. thermal travel coffee cup that fits into a standard auto beverage holder. 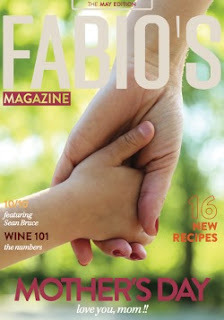 $49.99 at capresso.com. Looking for fantastic coffee to brew in that coffee maker? Amazing Clubs Coffee of the Month Club includes two 12-oz bags of freshly ground or whole bean 100% Arabica coffee each month. 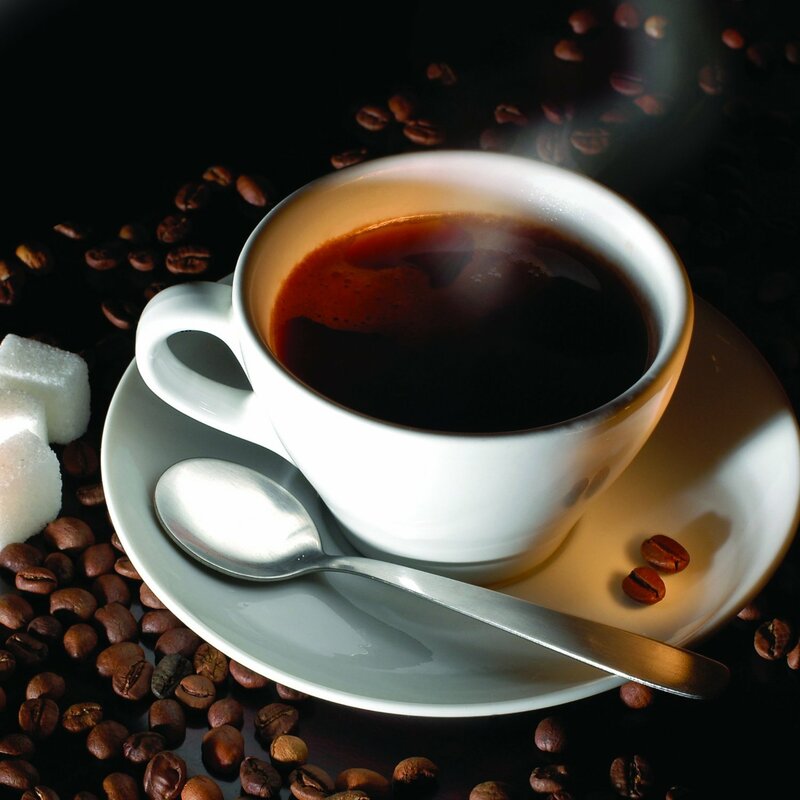 The coffee connoisseur's will enjoy indulging in selections from small, specialty coffee roasters around the world. 3, 6, 12-month and seasonal subscriptions available starting at $22.95 per month at amazingclubs.com. For those who prefer iced coffee, now you can enjoy a Starbucks® iced coffee exactly the way you want it, whenever you want it, without ever having to leave your home or office. 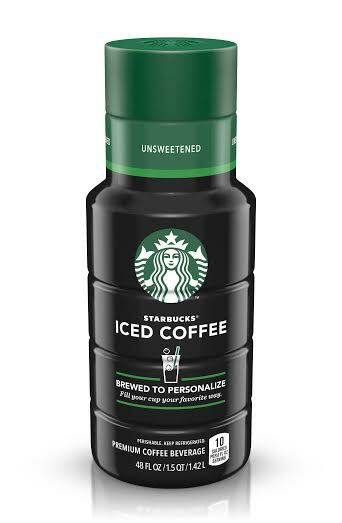 Starbucks® Iced Coffee - Brewed to Personalize is made from 100% Starbucks® arabica coffee beans and completely customizable to one's tastes. Available in Lightly Sweetened for Flavor, Unsweetened, and Caramel Iced, each 8-oz. glass ranges from just 10 to 60 calories. Available in your grocer's dairy section for $4.99 for a 48-oz. bottle. 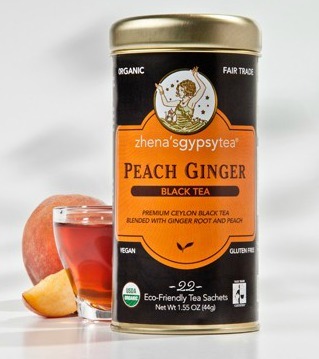 And for our Tea aficionados, there's Zhena's Gypsy Tea Peach Ginger. Whether iced or hot, this exhilarating black tea combines the perfect blend of juicy peaches and ginger root. I keep a pitcher of it in the fridge and serve over ice to guests. A tin of 22 sachets retails for $6.99 at zhenas.com. For snack time, Way Better's line of healthy snacks are loaded with Omega 3's, anti-oxidants and nutrients. Our two favorites are the Sweet Chili and the Black Bean Tortilla Chips. Six 5.5-oz. bags retail for $20.24 at GoWayBetter.com. 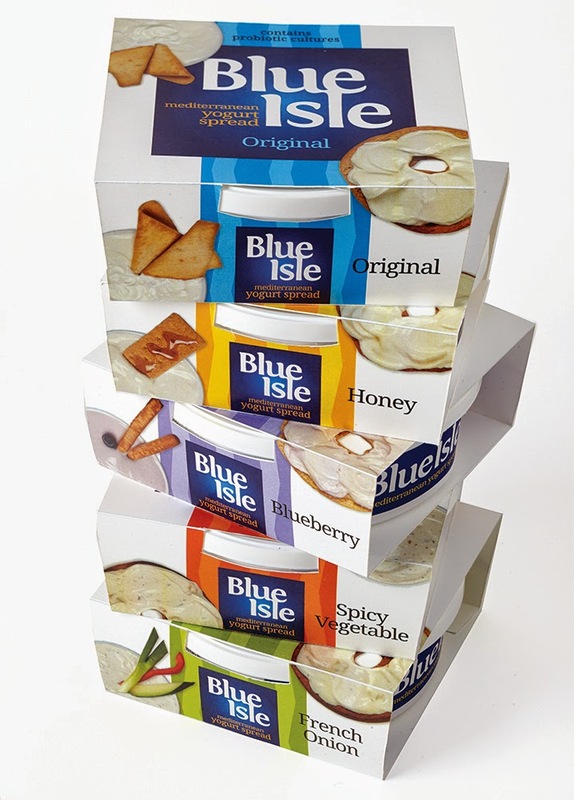 We're going to play matchmaker here and introduce BlueIsle to Way Better Snacks. Their Spicy Vegetable Mediterranean Yogurt Spread is over-the-top delicious and a match made in Heaven with Way Better's Black Bean Tortilla Chips. 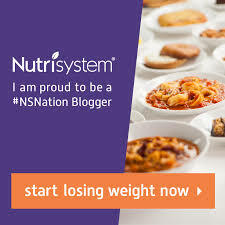 Not only is it delicious, it contains live and active yogurt and probiotic cultures and is rich in calcium. Totally YUM. SRP: $3.29. BlueIsleSpread.com. If you're entering our giveaways, we ask that you follow us on Facebook, Twitter, and Pinterest as well as our sponsors. Giveaway ends 11:59 PM ET September 27. Limit one entry per person and email address. Winner will be notified by email and announced on our Winner's page. Winner will have 48 hours to claim prize. Open to US Residents 18 years of age and older. We will not clog your inbox with emails nor do we share your email with sponsors, we only email giveaway winners.